There never seems to be enough time to blog. I have no idea how professionals do this on top of their regular work. If I’m not taking care of the little guy (Who is now 2!!! Where did the time go? ), I am in the studio catching up on freelance work. So as always I apologize for the lack of updates and posts. This past Saturday was the annual ComiCONN and it was another great show. It was a long day but I got to connect with a lot of old friends and made a lot of new ones as well. I love kicking it with the fans and people who truly love comic books. I didn’t get to see much or do much, I was pretty much “working” the entire time. 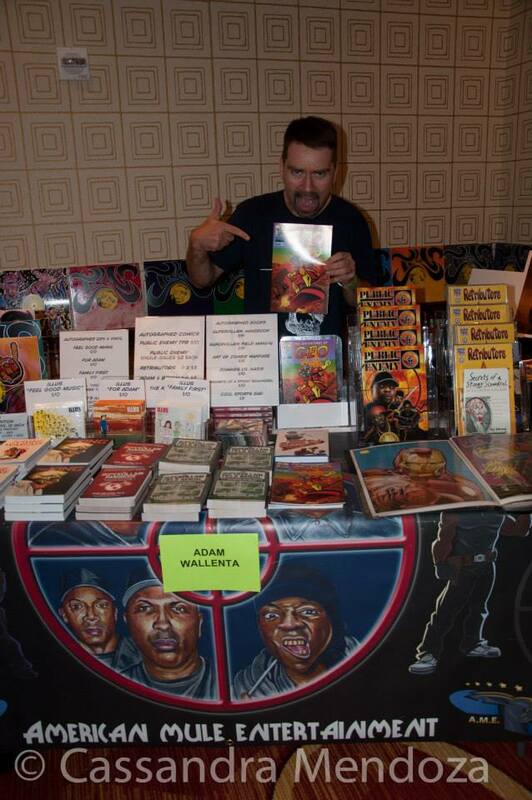 Meaning I was talking comic books with awesome like minded people and trying to sell my products and make a few bucks. I did sneak away to be a fanboy for a few minutes to get some autographs from Ron Garney, Tom Palmer, JM DeMatteis and Jerry Ordway. These guys were all a huge influence on me and I am a big fan of their work. As you can see by the photos I have a ton of merchandise. Unfortunately it didn’t all sell. So please make sure to check out my store and buy some cool stuff. Thanks! 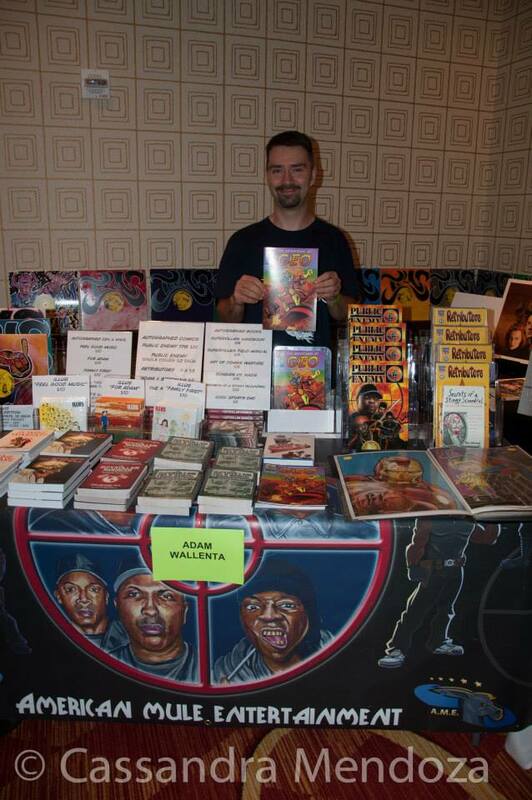 ComiCONN continues to get bigger and better each year and I am honored to be part of it. Everyone involved works really hard to put on a great show for the fans and families and they are some of the best people I have ever worked with. I can’t wait for next year.